Gordon R. Scott, a lifetime member of the MOPH, served in the U.S. Navy as a hospital corpsman during the Vietnam War. He was awarded the Purple Heart after being wounded in combat, resulting in the loss of his left leg. He is currently retired and lives in Quebeck, Tenn.
Mr. Scott relies on his 1988 Dodge Dynasty to attend multiple medical appointments each month at the Veterans Affairs Medical Center in Murfreesboro, Tenn., nearly 65 miles from his home. He also uses it for daily tasks and for visiting family and friends. The poor condition of his car has made it challenging for him to get around. Previously, Mr. Scott drove another vehicle, a manual pick-up truck, but pain stemming from his prosthetic left leg has made it difficult and dangerous for him to operate the clutch. Mr. Scott picked up his newly-repaired car on April 12 from the AAMCO of Lebanon service center, at 1621 W. Main Street, Lebanon, Tenn., where the services were provided free of charge. 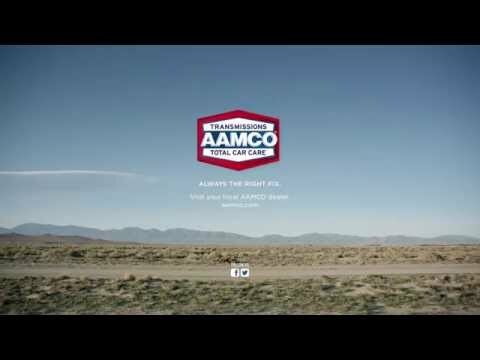 Ultimately, the AAMCO team replaced Mr. Scott’s engine, updated the suspension system and performed additional services to ensure his vehicle will continue to serve him for years to come.